Annette Gordon-Reed is a Harvard Law and History professor who has won national acclaim for her biographies on Thomas Jefferson. Her 2008 book, The Hemingses of Monticello: An American Family: explores the relationship between Jefferson and Sally Hemings, a slave on his plantation, with whom he had seven children. Her book won a Pulitzer Prize and the National Book award. Ms. Reed, the first African American to win the Pulitzer Prize for history, says she was motivated to analyze the political and personal life of Thomas Jefferson, to prove, in part, that African Americans had the ability to examine the world of white politicians. She wrote her first biography on Jefferson, in 1997, entitled, Thomas Jefferson and Sally Hemings: An American Controversy. Her latest book, written with Peter S. Onuf, and published last year, is called Most Blessed of the Patriarchs: Thomas Jefferson and the Empire of the Imagination. 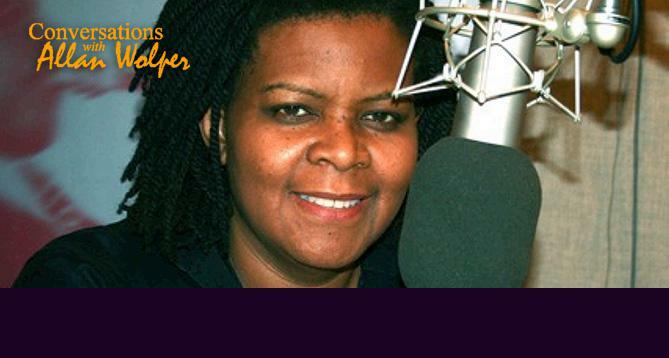 Click above to hear the Allan Wolper's 2011 Conversations interview with Annette Gordon-Reed.